"Imagine that Agatha Christie had set a closed-room mystery on an airplane and included Wall Street and entertainment executive types in her lineup of suspects. Now imagine that airplane crashing into the Atlantic before the story even gets going....Mr. Hawley, the expert TV showrunner, obviously had the skills to pull this off." 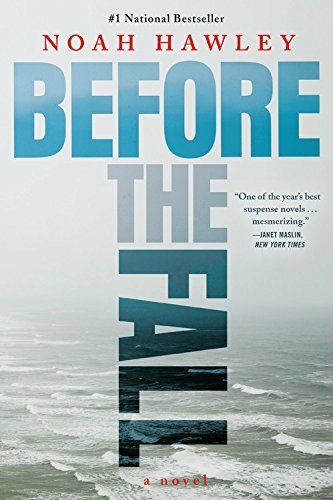 --New York Times, "The Top Books of 2016"
From the creator of the award winning FARGO and LEGION TV series comes the stunning thriller that critics are calling '[a] literary thriller of the highest quality' (Daily Mail) and 'an unequivocally excellent book' (Literary Review).